Charles Mingus would be a man who many would consider to be a true artist. As 20th century musicians go, Mingus is widely considered to be among the greatest composers of his time. 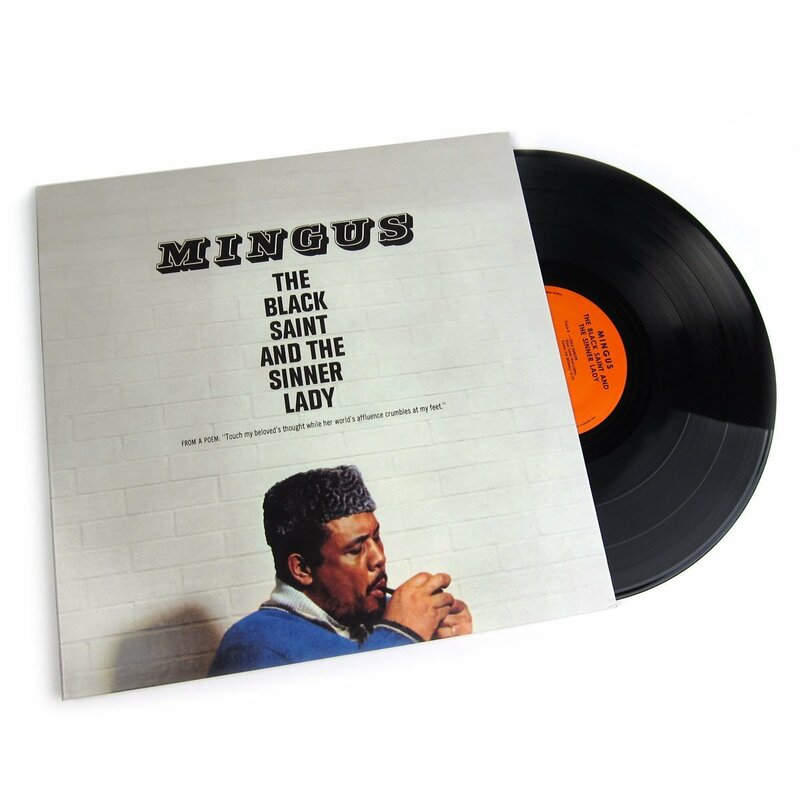 In addition to this, his triumphs as an orchestrator and musical technician catapult him into the upper echelons of, dare I say, legendary status" Yes, I do dare to say just that: Charles Mingus is a legend. There is no greater example of this than The Black Saint and the Sinner Lady. Written originally as a ballet, this album draws inspiration from everything (and everyone) from Duke Ellington to Latin-based musical resources, creating a unique, new orchestral style that Mingus dubbed "ethnic folk-dance music." The overall work on the album is rich and multi-tiered, mostly due to Mingus' sense of perfectionism, which led to the extensive use of studio overdubbing (the first time such a technique would be used on an album). The result is an engrossing, truly compelling harmonious experience, that seems to capture every spectrum of the human emotional palette; from joy, to excitement, to anger, and sadness.